Ok, I'm sure I'm not the only parent in denial that Christmas is only a week away! - eeek! I still have presents to buy so I'm sure you do too, right? 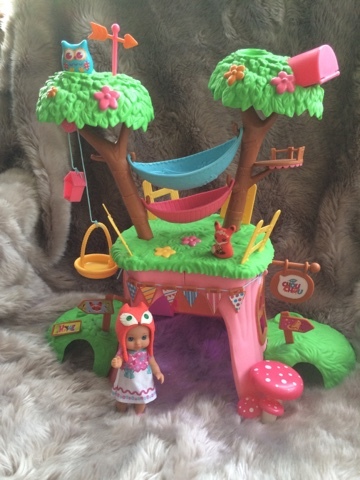 So let's have a look at my Christmas gift guide part 3 for 2015! 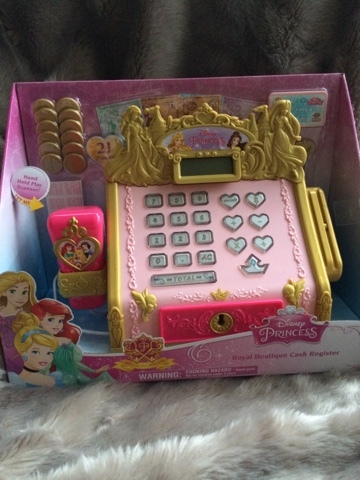 Disney Princess Royal Cash Register Brilliant Disney Princess till with great sounds! 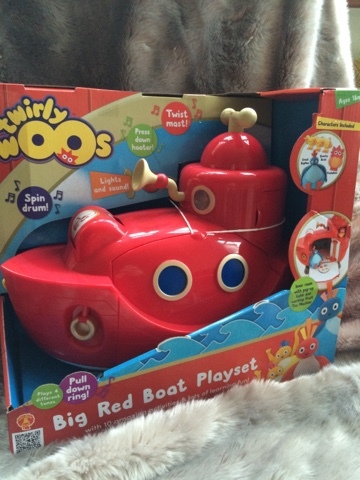 Twirlywoos Big Red Boat Playset comes with lots of sounds and entertaining extras to really engage with little ones. 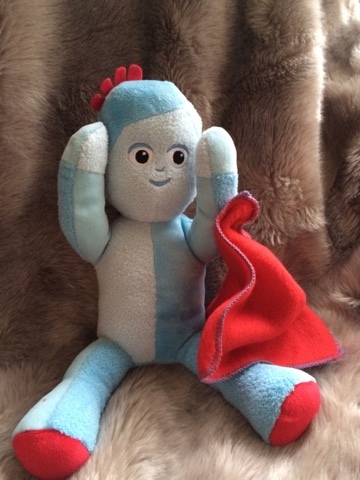 In the Night Garden Peek-A-Boo Igglepiggle Soft Toy this sweet Iggle Piggle will play peekaboo and makes the character's iconic squeaking sounds. 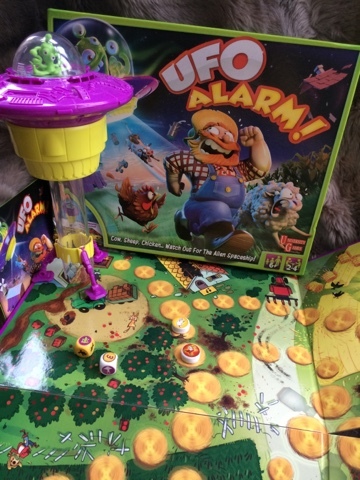 University Games UFO Alarm is an absolutely hilarious board game - the UFO has suction action to really abduct your farm animals! Baby Annabel Deluxe Special Care Set has everything you need to care for your dolly - really cute details such as sprinkle holes in the talc bottle and removable lids. 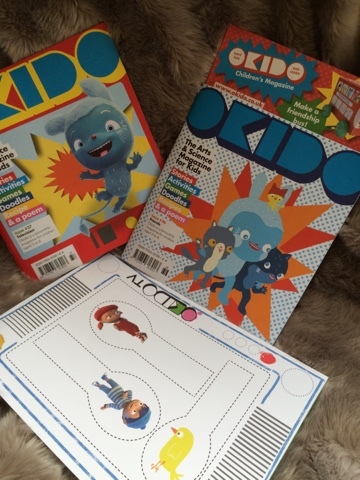 Magazine subscription to Okido - science made fun for small people. 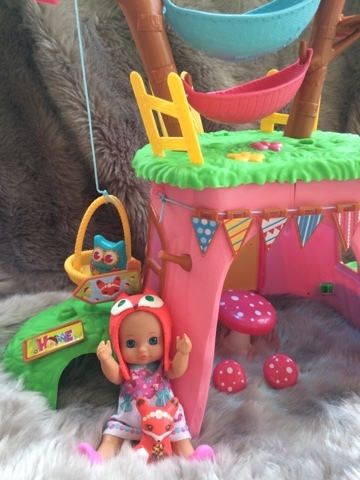 Mini Chou Chou Treehouse such a sweet little play set - comes complete with Livy in her fox hat. a blue owl and a fox cub - you need to install your own batteries for the plates to light up and play nature sounds and it's lots of fun to build (quick and easy). Disclaimer - I received some of the items included in this article and there are some amazon affiliate links included.